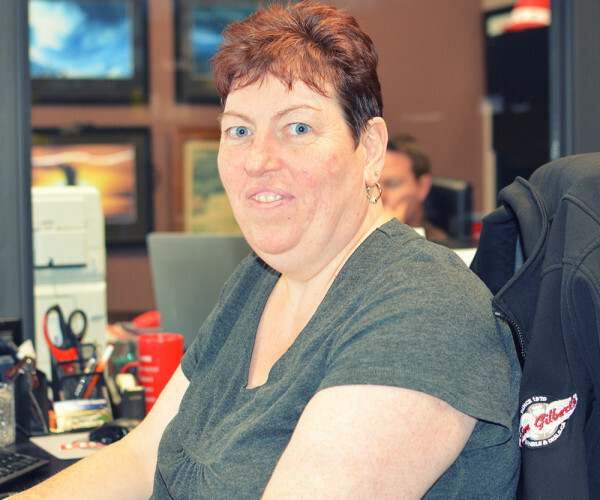 Chelsea Davis (formerly Gilbert) has worked at Wheels & Deals since she was 14 years old, where she started washing cars and mowing lawns. 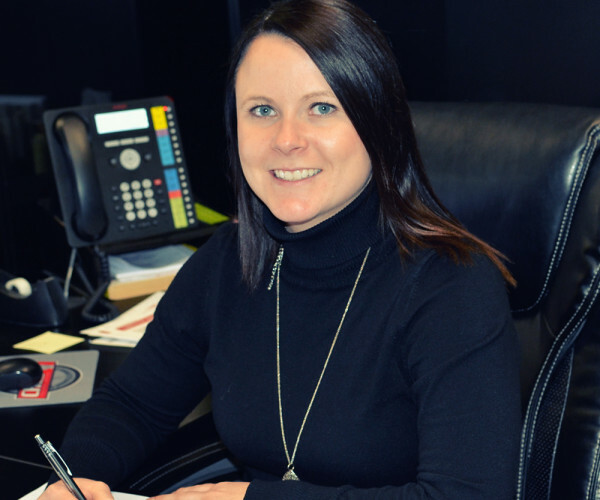 Over the years she gradually moved to different positions with in the company, as she finished her Bachelor of Business at UNB. Chelsea is married to Rob Davis and they have two beautiful children, Gilbert & Selena. She loves outdoor activities such as 4 wheeling, snowmobiling and boating as well as playing Hockey! To say the car business is in his blood would be an understatement, after enjoying an impressive amateur hockey career that included playing in the CCHL with the Brockville Braves, MJHL with the Miramichi Timberwolves, QMJHL with the Bathurst Titan and finishing off his hockey career right back here in Fredericton with the St. Thomas Tommies. Alex decided it was time to hang up the skates and join his father(Jim) in the car business and hasn't looked back ever since. He now enjoys running the day to day operations with his sister Chelsea. After watching his father grow the business on a simple philosophy, "treat people the way you want to be treated" for years, Alex vows never to stray away from that philosophy. His oldest kids Reese(8) and Charlie(4) often stop by the office to check in on their "daddy" and more importantly give all the staff a good laugh and a little break from work. He and Chelsey welcomed twins Ella and Paige into their family in October 2017. If you ask Alex how he is able to balance work life and home life he would tell you he couldn't do it without his wife Chelsey, whether she's teaching kids at school or teaching step classes at the gym she is always helping anyone/everyone who is around her. Needless to say whenever Alex isn't at the "Hug Quarters" he enjoys spending time with his family. 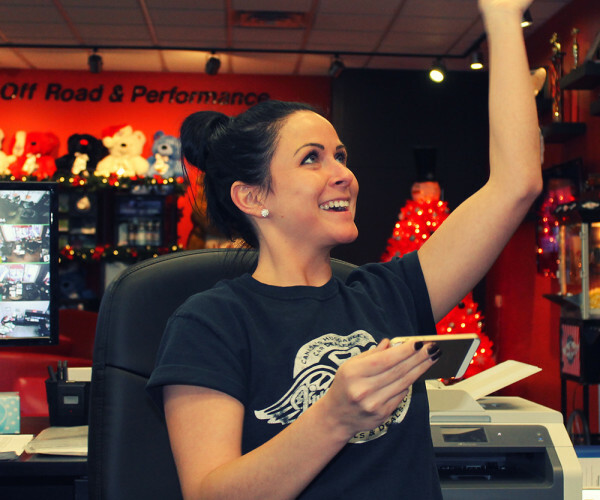 Megan Daigle joined Wheels and Deals in 2007 as the Service Center Advisor and has since grown with the organization to her current position as Customer Care Manager. 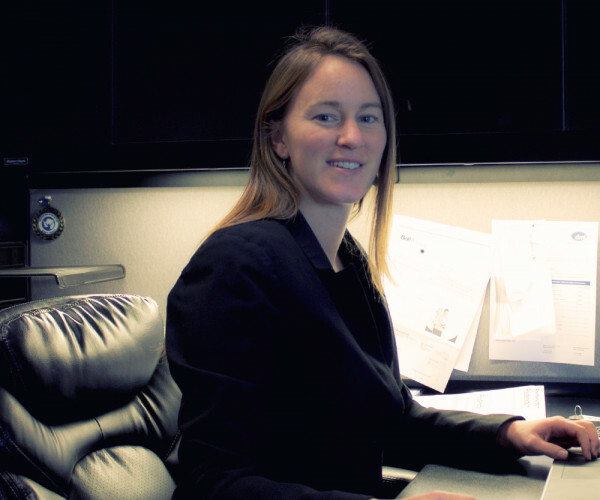 She graduated from CompuCollege in 2006 and immediately started working with Jim, Dawna and the Gilbert family. She currently resides in New Market and loves the country life. 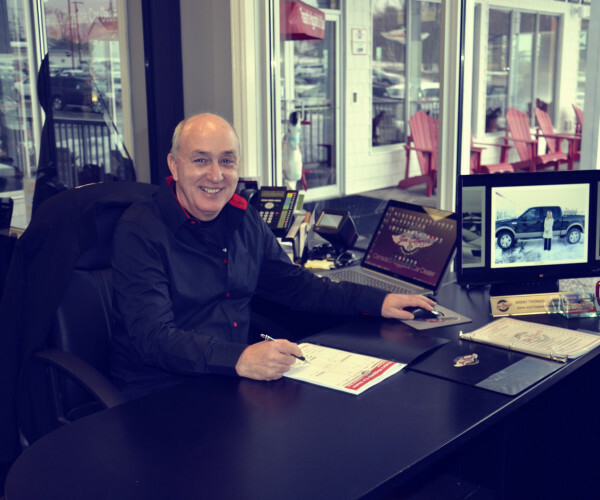 A seasoned veteran beginning his second decade with Wheels and Deals, John Eliakis is a born and bred Frederictonian, graduating from Fredericton High School in 1998. He is the longest-tenured sales consultant on the team, and if you ask him for the secret to his success and longevity, he says it's really simple. 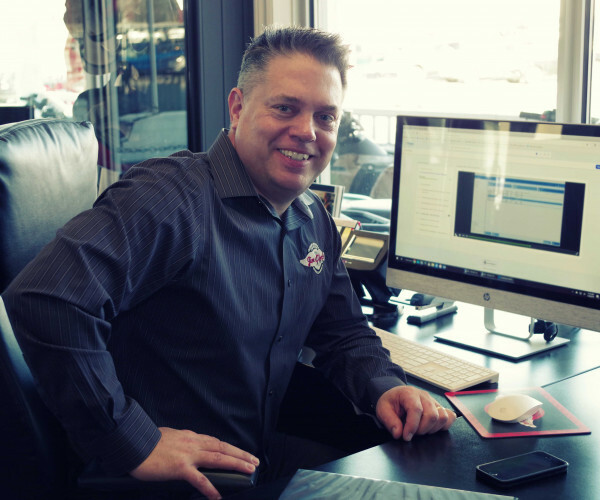 He believes that focusing on being in the moment with his customers, and really listening to what they have to say is crucial in being the best salesman possible. He loves his job and prides himself on being genuine with everyone who walks into his office, never pushing them to make a rush decision. He feels that people really appreciate that quality, and loving his job makes it easier to connect with every person who comes through his door. When he is off the clock, John enjoys spending time with his wife Kristine and their two teenage sons. They enjoy hunting, fishing, and four wheeling, while exploring and enjoying the beauty their province has to offer. 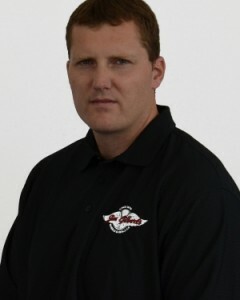 Justin Roy joined Wheels and Deals in November of 2010 as a Sales and Financial Consultant. 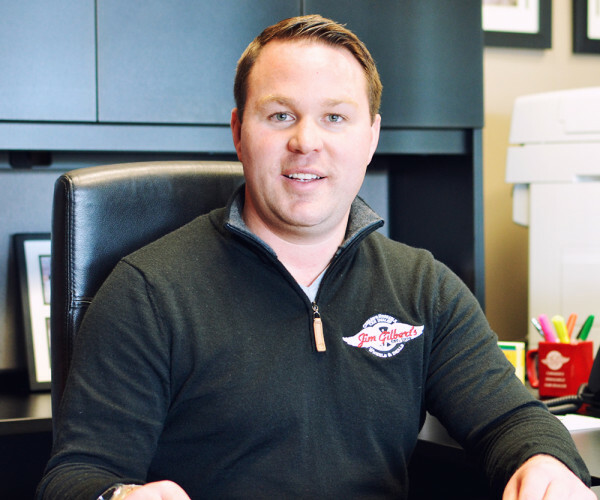 Although he did not have a background in sales, he brought a strong work ethic and a genuine appreciation of community with him, making him a great fit within the Wheels and Deals family. Born and raised in Harvey, New Brunswick Justin learned to play hockey and left his hometown in 2000 to play his favorite sport in the QMJHL with the Shawinigan Cataracts, and was later traded to the Moncton Wildcats. He joined the Campbellton Tigers in the MJAHL before returning home where he played for the St. Thomas University Tommies hockey team for five years while obtaining his Bachelor of Arts degree in Criminology. Throughout his teenage and university years, Justin worked with Jones Masonry, and was promoted to foreman after the completion of his degree. 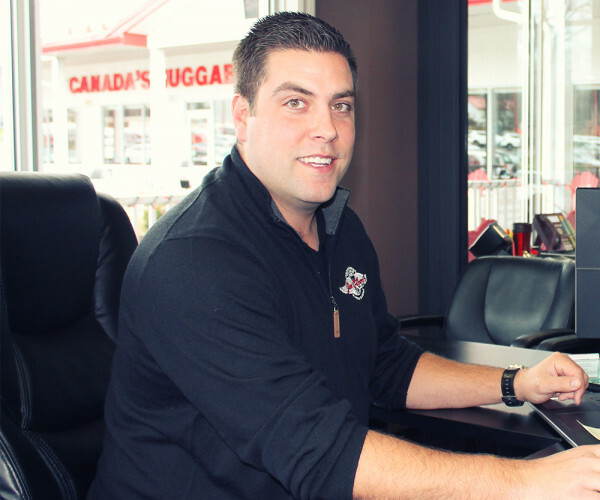 His time spent with this company helped him develop great customer service skills which have only been enhanced since working with Wheels and Deals, where customer service is a top priority. Justin now lives on the Killarney Road with his wife, Jennifer, where he enjoys hunting, fishing, four wheeling, playing hockey and spending time with his family. 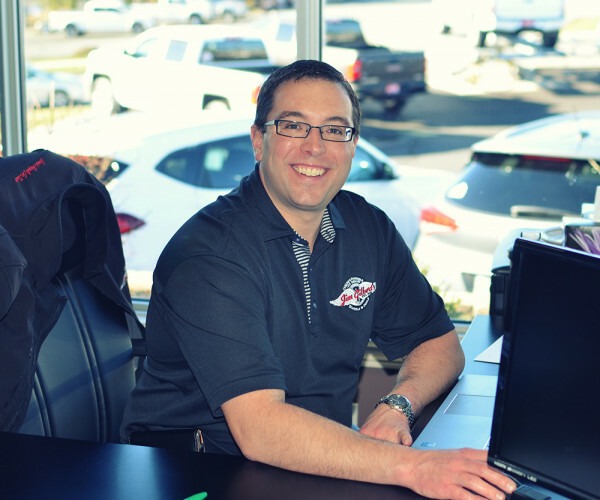 Jesse joined Wheels and Deals in 2007 as one of our Licensed Technicans, he is currently our Sechnican with over 15 years of experience in the automotive trade. He currently resides in New Market and enjoys the country life with his wife Megan(Customer Care Manager). 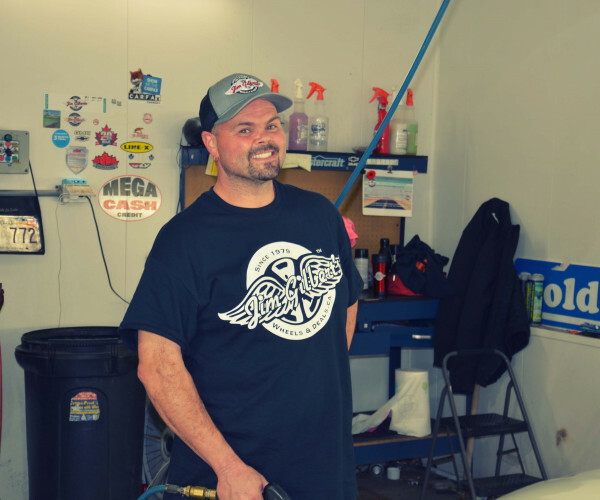 Tim joined Wheels and Deals in 2008 as an automotive technican, he has since grown to be one of our licensed technicians with over 10 years of experience in the automotive industry. Tim currently resides in Queenstown and enjoys hunting and the outdoors. 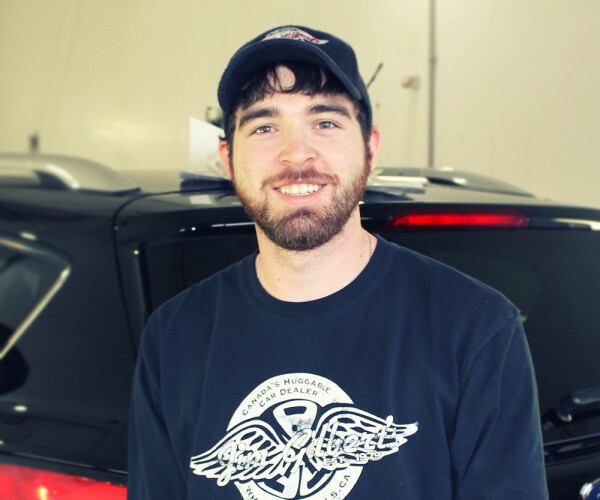 Garett joined the Wheels and Deals Team in February 2017. 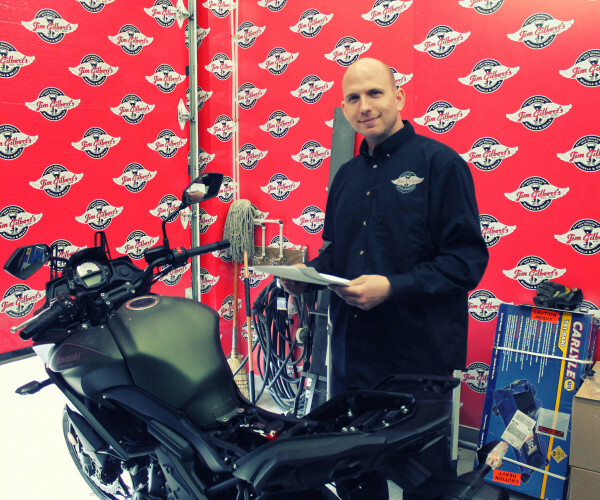 He is our Licensed Kawasaki Technician. 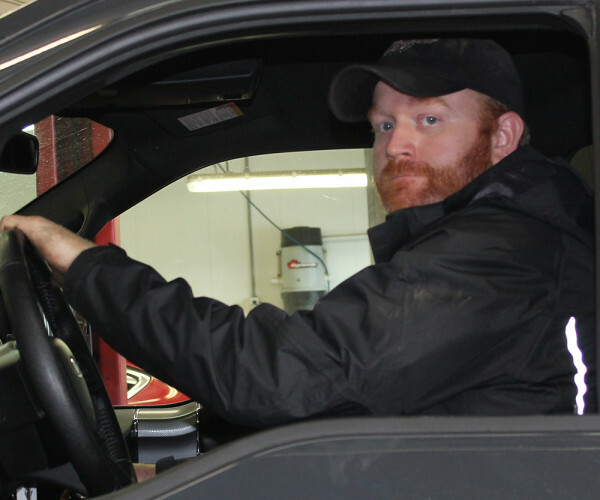 Garett enjoys working outside and spending time with his family and his dogs. Sheldon joined us in March 2017. 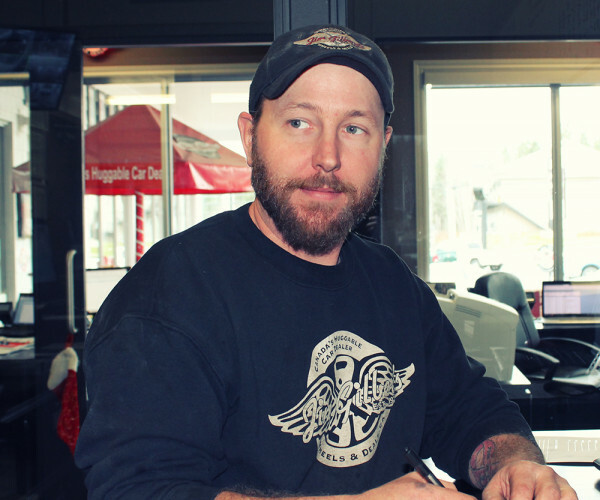 He is our Licensed Marine Technician. Sheldon resides in Noonan and enjoys spending time with his family and the great outdoors. 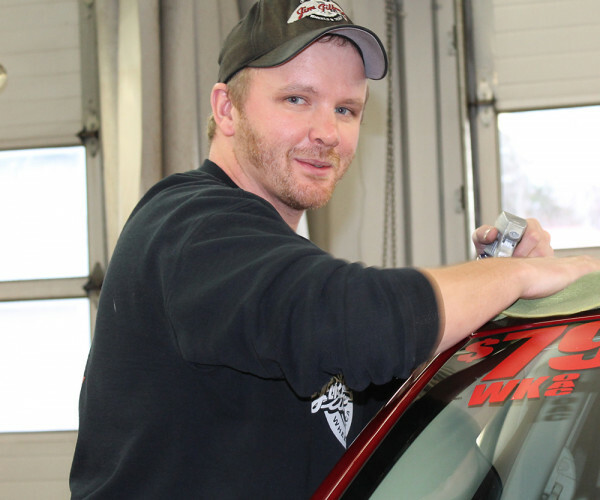 Greg joined our Reconditioning Team in 2013 as our Buffing Technican. He currently resides in Noonan and enjoys the outdoor life. 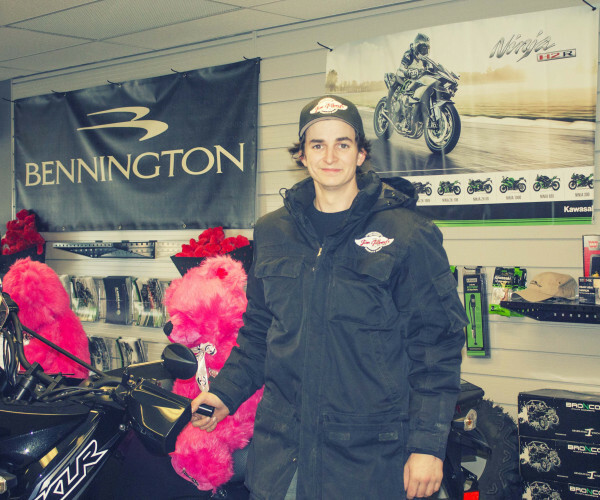 Zane joined Wheels and Deals in 2016 as part of our reconditioning team. He is one of our Reconditioning Technicans, he currently resides in frederiction and enjoys bowling and the outdoors. 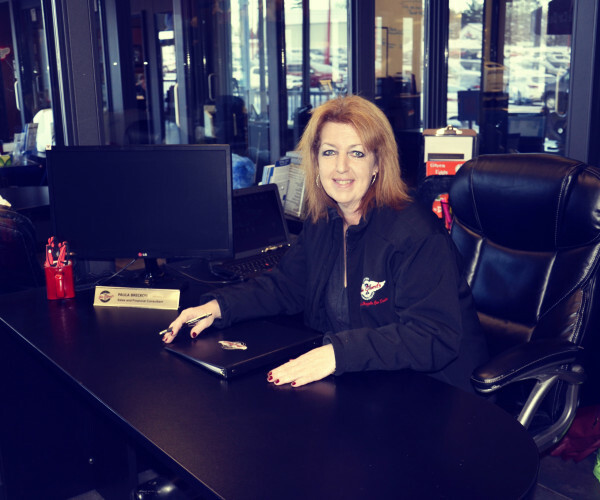 Pat Carpenter has worked in the automotive industry for over twenty years, and began working at Wheels and Deals in February of 2011 as Comptroller. She has two children, Ryan and Sarah, and enjoys attending their sporting and recreational events. In her free time she enjoys reading, cross stitching and four-wheeling. Jesseca graduated from Compu College in 2007 and joined the Wheels and Deals team as the Executive Administrative Assistant immediately after writing her final exam. 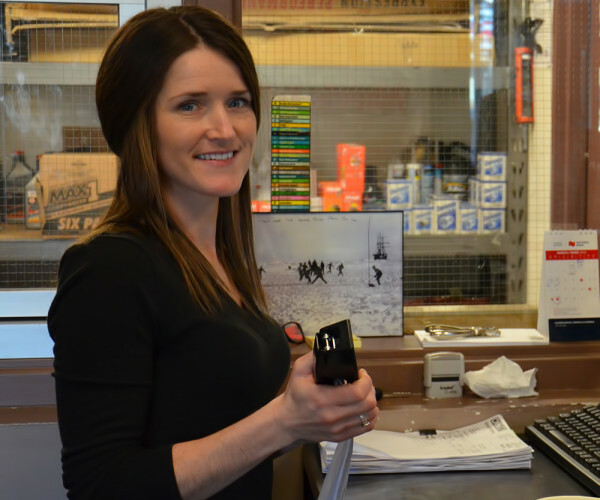 She has grown along side the company to her current position as the Vehicle Purchase Co-ordinator. Jesseca currently lives in Penniac with her husband Carter and her fur baby "Oscar", where they enjoy activities involving the great outdoors and spending time with her friends and family. 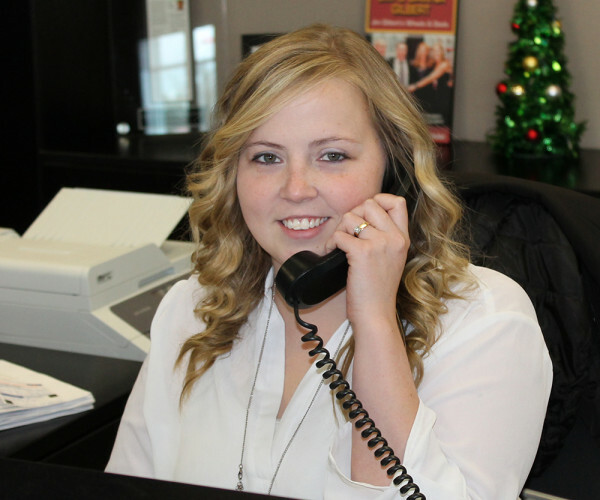 Jessica joined the Wheels and Deals team in 2013 as the part time receptionist and later became the full time receptionist. Jessica currently lives in Durham Bridge where she enjoys spending time with her family and friends. Krista joined the Wheels and Deals tean as Concierge in 2009. Krista is everybody's go to girl and keeps the building in tip top shape. Krista currently lives in Lincoln with her son Bentley, who sure knows how to make her smile. Krista in her spare time enjoys recreational outdoor activities and spending time with her friends and family. 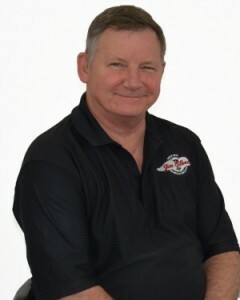 David Sharp has been with Wheels and Deals since 2007 and currently supports the business’s communications, data, and media presentation infrastructure. 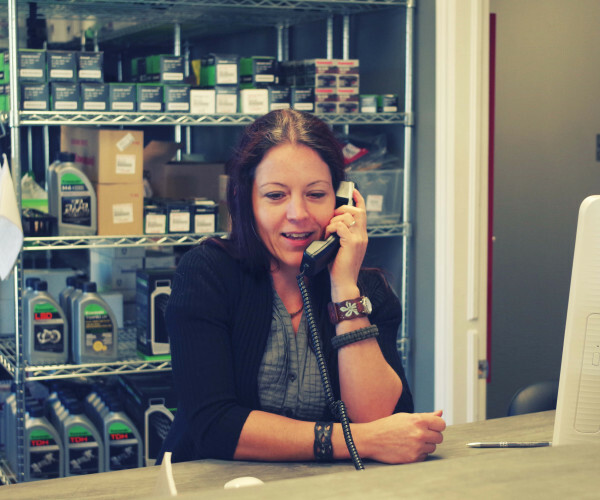 He provides maintenance and repair to all of their equipment and leased hardware, as well as software support to all of our staff. 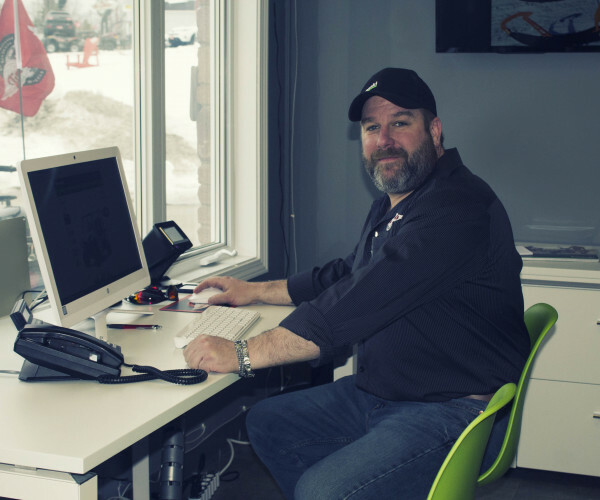 His interest in film and photo editing have led him to invest in updating his knowledge on new software programs and techniques, which he uses to produce our Customer Satisfaction videos, and commercial production such as radio and Facebook advertisements. 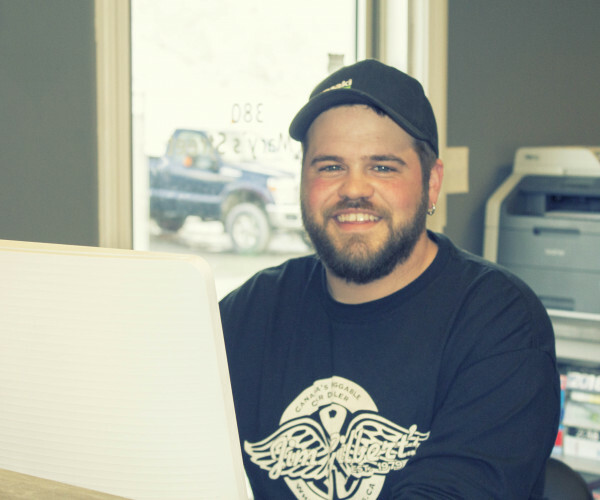 There is never a dull moment for Dave, and his eye for detail and free-flowing creativity make him an important part of the Wheels and Deals family. Nicole has been married to her husband Russel for 15 year and they have 2 children, 1 son and 1 daughter. her fist bike was a Ninja and that is what got her interested in riding and working on bikes. Besides riding, Nicole enjoys mountain climbing, she has climbed the highest mountains in the US and South of Alaska twice as well as lots of other small mountains. She is excited to be part of the Wheels and Deals Team. Aaron enjoys sepnding time with his niece and nephew anytime that he can. He enjoys four wheeling, spending nights in the shop, and summer weather. Canoe trips and weekends in the woods are his favorite thing to do during the summer months. He would like to travel accross Canada by car someday so he can see the best scenery this Country has to offer. 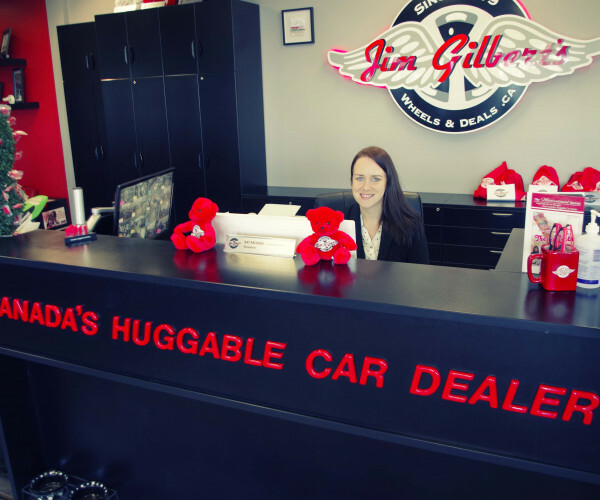 For 38 years, Jim and Dawna Gilbert have been earning their reputation as Canada’s Huggable Car Dealer. 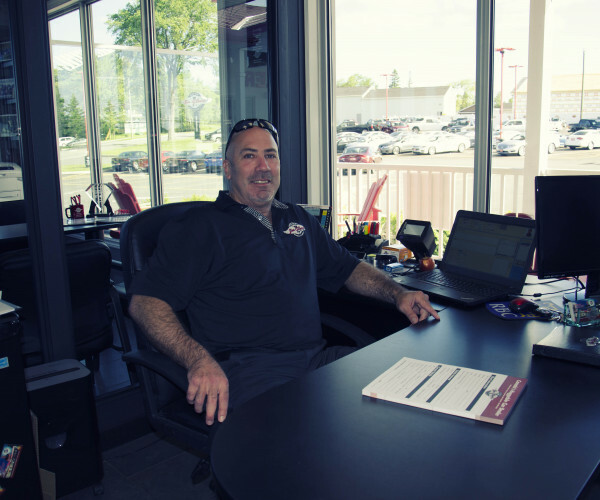 Being different and going the extra mile for their customers, Jim and Dawna have built a loyal customer base and a thriving business which now includes their son Alex and daughter Chelsea in the operation. 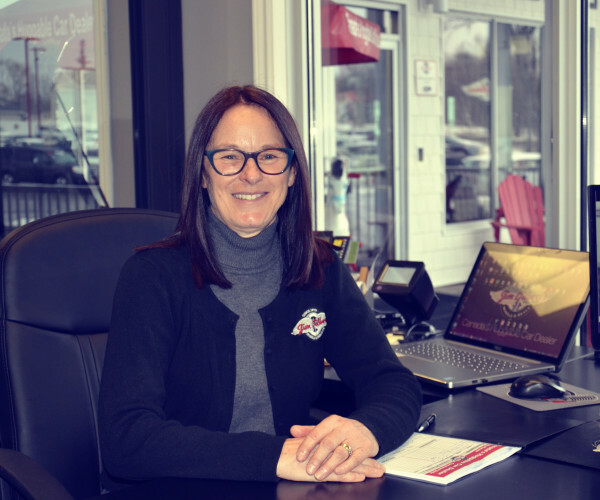 They continue to raise the bar for the auto dealer community with more huggable cars and more selection—plus more of the personal touches that Wheels & Deals has become famous for—at their state of the art hug quarters located on five acres of fabulous in Fredericton, New Brunswick.